A well known saying goes that the best offense is a strong defense. It’s one thing to serve up a good game, but it’s another thing to be able to stay on top of what the competition is serving up. Thankfully, it’s easier to know what your opponents game plan is just by watching their online activity. As a public relations practitioner, you should know your client like the back of your own hand, if not better. You should be able to recite the strengths and news worthy takeaways faster than you can sing your ABCs. Knowing this information will help you launch your brand and represent it well. However, knowing just as much information about competing brands will help insure that your client remains number one on the market. Become a consumer – Try out the products of your competitors and see how they compare to your clients brand. What does their product offer that your client’s doesn’t? Take notes, and bring this up to the client when discussing results. Make sure your client’s product has everything that the competitor offers and more. Know the opposing team – Oftentimes, it is not the product itself that consumers cannot get enough of, it’s the way it’s being sold to them. If you notice a competitor has a larger following on social media, find out who runs the social media for that company. Read the way that person sends updates and how they interact with their online followers. If you think their approach yields better results than your own, consider modifying your style a bit. Follow their news – Be sure to read the press releases and blog posts of all of your competitors. See what newsworthy events they are doing and come up with strategic plans for creating something better. 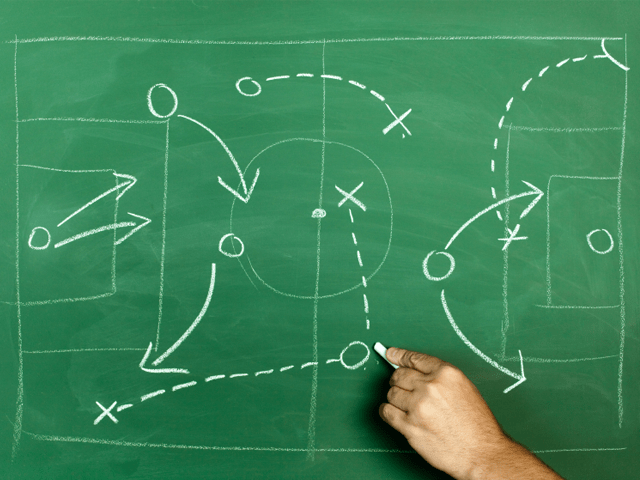 If you know what the other team is working on, you can construct a higher game plan. Analyze – Not everything you find online is going to be of use to you. Synthesize the important details from the unnecessary fluff and go from there. Always present the information you find to the client, and be able to clearly explain to them what your research can do for their product. How do you keep an eye on what the competition is doing? Let us know!